SimpleTV is the best IPTV Player for windows a free and convenient player for viewing TV programs in digital format. 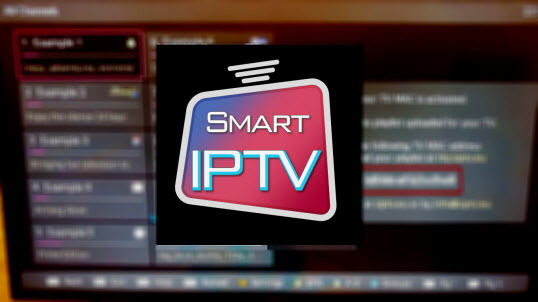 It also allows to listen radio and watch IPTV, there is support for torrent TV technology..
. Simultaneous playback of streams and video files.